The San Jose Sharks have always had some significant talent on their team. Players like Logan Couture, Patrick Marleau & Joe Pavelski have been, and continue to be, some of the top players in the league. But it’s Joe Thornton who continues to lead the way both as a leader and a point producer for the Sharks. The former first overall pick in the 1997 NHL Entry Draft is proving once again that his combination of offensive vision, physical play and defensive dominance will never go out of style. Recently he has increased his production, tallying 15 points (4G, 11A) in the past 11 games and his leadership and fire have led the Sharks to back-to-back wins over Toronto and Calgary. 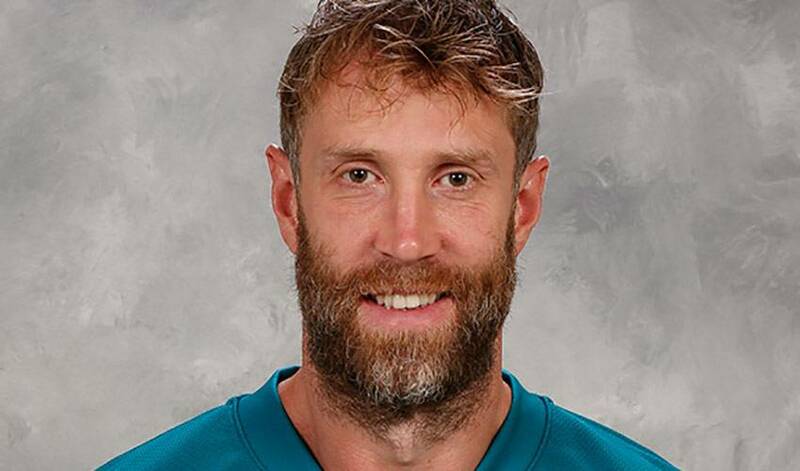 The Sharks are in a dog-fight in the Western Conference playoff race this season, but with ‘Jumbo Joe’ playing at the top of his game, there is no question that they will remain in the mix.